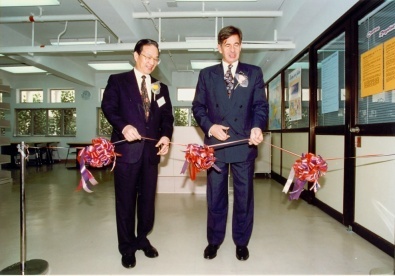 An agreement between the HKBU and the Commission of the European Union signed in November 1995 accorded the HKBU the status of a European Documentation Centre. This agreement marked the successful outcome of an application made to the European Commission earlier that year by the Department of Government and International Studies. The European Documentation Centre, which is opened since March 1997, is located in the same building as the GIS Department, on the eleventh floor (Academic and Administration Building, Baptist University Road Campus). It is a specialist library which receives, on a regular basis, all the official publications of the institutions of the European Union. This means that it houses the texts of all legislation made by the Union, as well as all the bulletins, reports, policy statements, statistical material,records of debates, and so on, that emerge from the various governing bodies of the Union. These publications are available for consultation, during weekdays, by both students and staff at HKBU, as well as by the general public of Hong Kong. 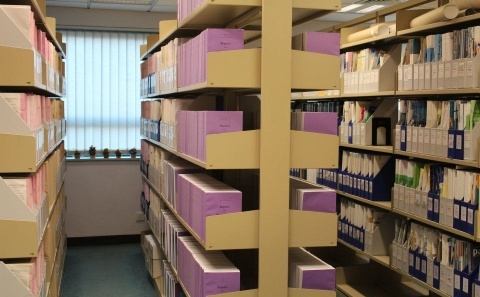 The European Documentation Centre also has privileged access to European Union data bases, and receives assistance from the European Commission in the organisation of seminars, meetings, training courses, exchange visits, relations with other European information networks and relays, etc. 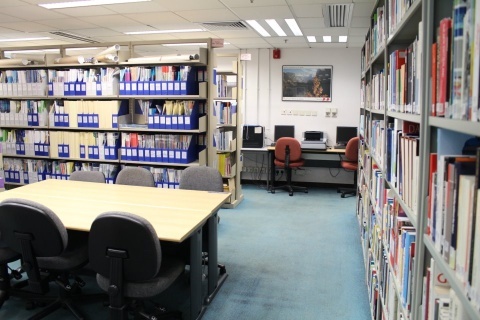 The European Documentation Centre at HKBU - which is one of only two such centres in Hong Kong - provides an important study and research basis for students in the GIS Department. It is of particular use to students following the European Studies course, in which knowlege of the European Union is an essential requirement.